I’ve been using a lot more high end makeup lately but my love for drugstore makeup will probably never die. 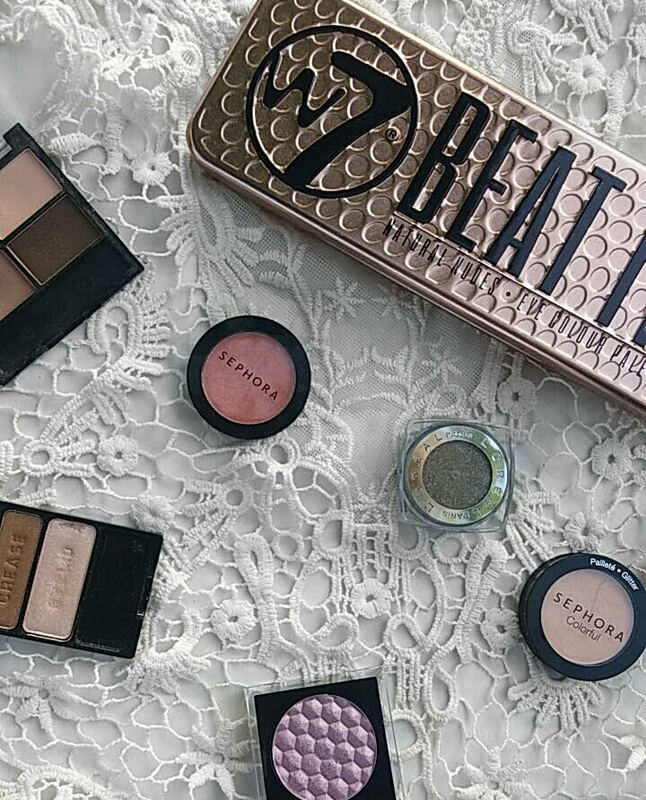 There’s really nothing better than amazing, affordable products! That being said, not everything at the drugstore is great. The drugstore can be a gamble and there are a lot of not so great products that you could just be wasting your money on. 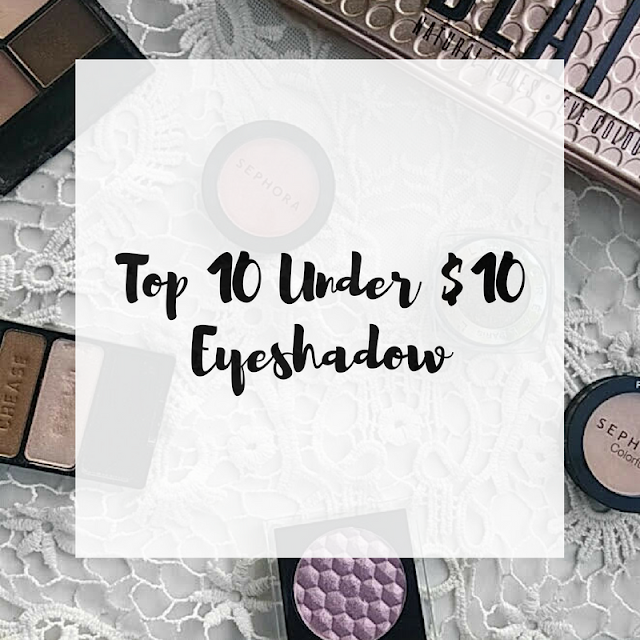 I put together a list of my top 10 eyeshadows under $10, that way you can skip over the products that don’t work and go straight to the good stuff! These are literally my favorite drugstore eyeshadows ever. They’re highly underrated in my opinion, I rarely hear anyone talk about them, but they’re amazing. 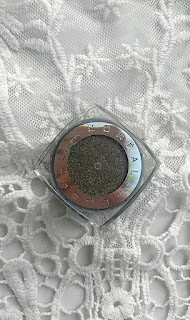 For the extremely low price, they’re very pigmented and blend nicely. I also love how they come with shades that you can use together. My all time favorite is Walking On Eggshells, which includes a shimmery cream, a shimmery light brown, and a shimmery light pink. 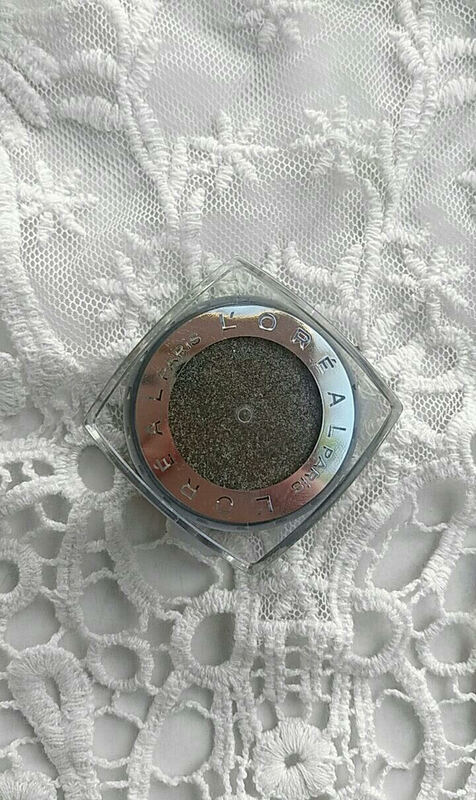 I can’t speak for all the Color Icon single eyeshadows, but this one is absolutely amazing! 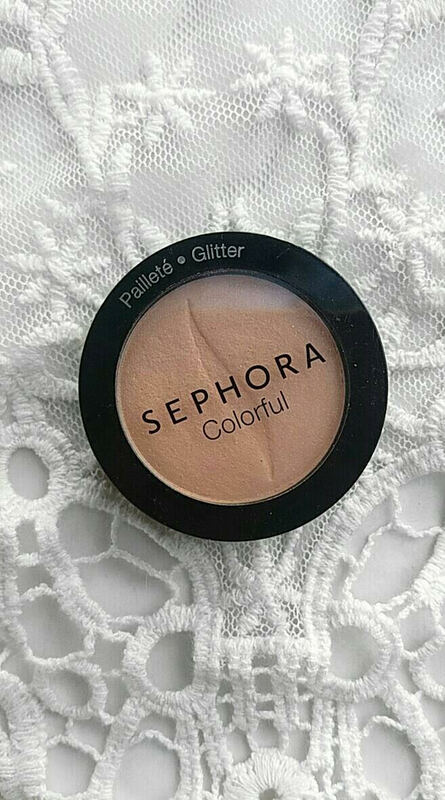 It’s my go-to shade for setting my eyeshadow primer. It’s pigmented and lasts all day and it costs $1. You can’t go wrong with this one! This is almost a dupe for the Urban Decay Naked palettes and the quality of it isn’t too far off. The palette costs less than $10 and has 12 shades that are beautiful and pigmented. 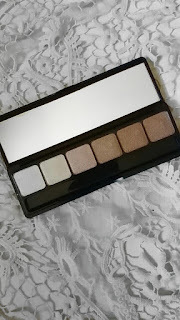 If you want to see swatches and find out all of my thoughts on this palette, check out my W7 Beat It! 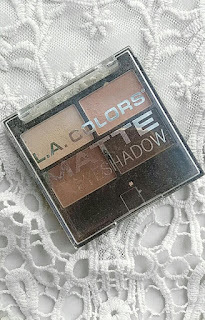 palette review! 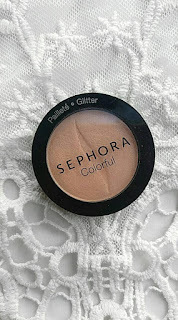 I personally hate these things, but only because I prefer powders when it comes to eyeshadow. I included these on this list though because they’re actually a really great product! The colors and pigmentation are amazing and they last all day! 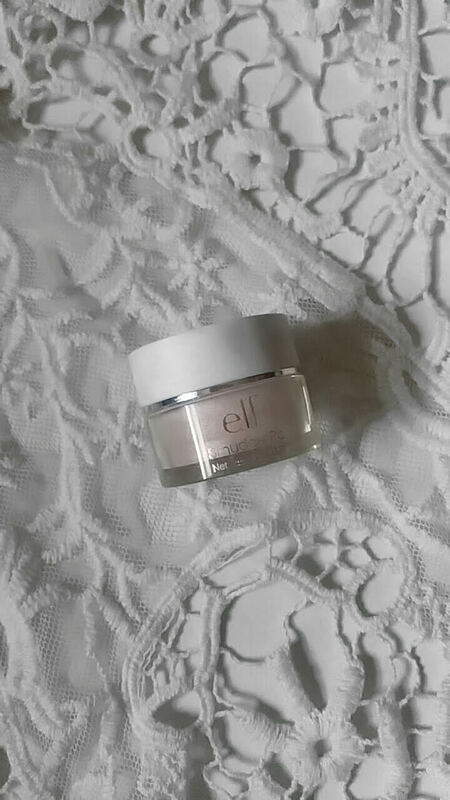 If you enjoy using cream products on your eyes, definitely give this one a try! 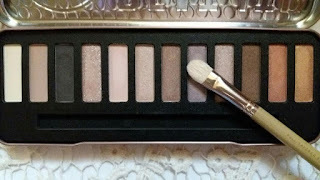 e.l.f has a lot of good palettes and their prices are amazing. This is one of my favorite palettes by them. It’s a perfect neutral toned palette full of shimmery colors that can be used to create tons of looks! 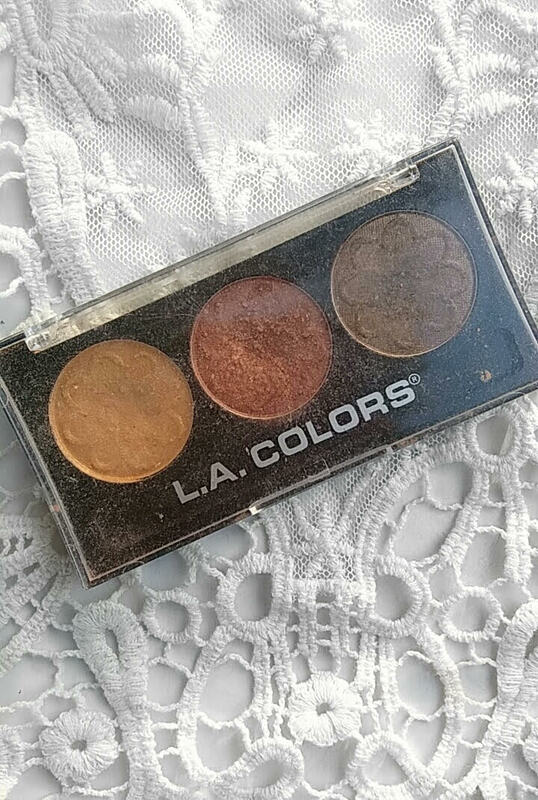 This palette is a steal too, only $10! It’s easy to forget that Sephora sells their own line of very affordable makeup, especially with all of the high end products they sell. 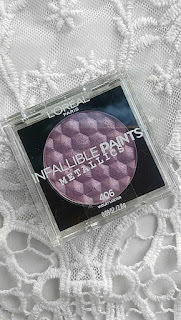 These eyeshadow singles are one of the best items they sell! They come in so many colors, including mattes and shimmers, and they’re very pigmented. I’m including these because they’re literally less than $5. They’re perfect for someone just starting off with makeup because lord knows how much makeup you end up wasting while practicing. For the price, these aren’t bad at all. They blend really nice and to be honest, I still use this for my crease, sometimes reaching for it before other eyeshadows. Another extremely affordable product, I got mine for $2! When I first used these I was so impressed with the quality. These are actually really pigmented and the colors are beautiful! These are another product that’s perfect for beginners. These are one of the best eyeshadows you can get at the drugstore, but they’re not the cheapest. Each single shadow costs $10 but they’re worth it. So pigmented, smooth, and the colors are so intense, definitely comparable to some high end stuff! 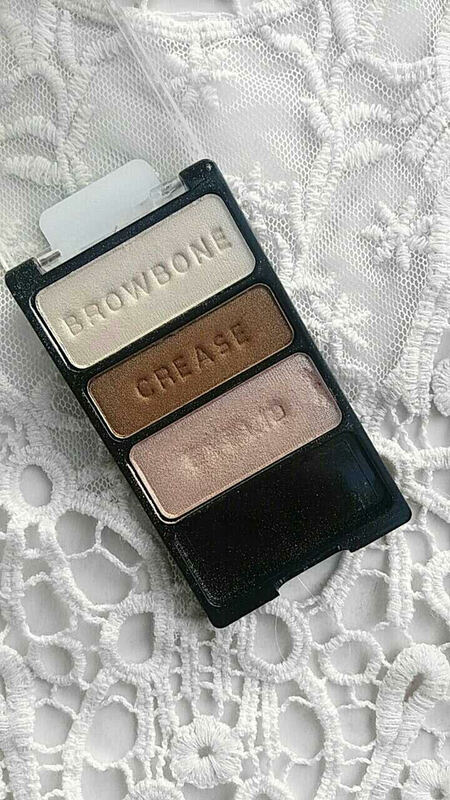 These are my new favorite drugstore eyeshadows. I don’t know what it is with this metallic trend, but I’m all for it! These are crazy pigmented and the colors are gorgeous! You can also use some of the shades as a face highlight, that’s how bright they are! There you have it, my top 10 eyeshadows under $10! What are your favorite affordable eyeshadows? Leave me a comment and let me know! I’m always looking for a good deal! Also, if you enjoy reading these Top 10 Under $10 posts, let me know which one I should do next!